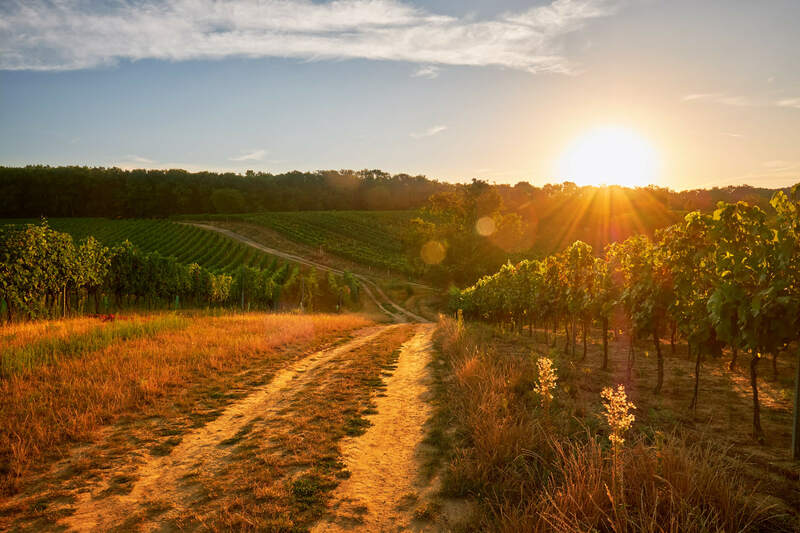 In this blog, we talk more about why solar power is viable for winemakers and growers, and why it’s a cost-effective method that saves money and promotes productivity. For any viticulture business, irrigation is always a necessity. Effectively being able to supply water to your vines and other produce daily is something you have to budget for, in terms of energy and equipment. Solar is perfect to power irrigation needs. During the summer when soil is driest, more sunshine means more power is generated from your panels. As the sun shines it supplies enough energy to pump water to the farthest reaches of your property. That makes solar the most practical, common-sense answer for irrigation. And, it’s much less expensive than installing new power lines. Combine a solar PV array with solar-powered water pumps, which last a long time and also utilise sunlight without carbon emissions, and you have a complete, capable irrigation setup for years to come. See solar in action for a Canterbury farmer. Once a solar system is installed for your farm, you can generally leave it alone to do its job. Solar PV panels are durable, have no mechanical moving parts that wear out, so they need very little attention. When you combine PV panels with other techniques and equipment that employ the sun’s power — such as using a greenhouse, implementing passive solar design, and installing solar thermal systems that can efficiently dry produce, heat water, and warm up interior spaces — you can keep utility bills much lower while running cleaner, sustainable operations. Compared to complete dependence on the electricity grid, solar power is a win. With the grid comes fluctuating electricity prices and the chance of blackouts. A grid-connected solar system helps hedge against those issues by supplying most of the power you need, and only tapping into the grid when your energy demands go beyond typical daytime needs. But off-grid solar, which means total energy independence, is a possibility. This can work well for farms and vineyards in remote rural areas, where access to utilities is relatively scarce and costly. To make an off-grid solar setup viable, it’s important to have backup energy sources, especially a solar battery bank and a backup generator. But it’s a real possibility for farmers who can tightly manage power usage, and who desire true self-reliance when it comes to energy. Larger solar systems can yield savings of more than $25,000 in one year if energy consumption is 80%, with a payback period of as little 5-6 years. * The energy savings alone make solar an excellent alternative, but we know that renewable energy is the wave of the future, and solar is just one element of it. Solar and other sustainable technologies will lead to a cleaner environment, and is already creating impact in some of the most vulnerable communities throughout the world. When farmers and their families are given a fighting chance, it can create a ripple effect of better economic and social health for whole communities. And when one project like this succeeds, it breeds even more initiatives that improve lives and help local populations across the world. We stand at the dawn of a renewable energy future...and because the sun’s power is free, accessible, and constant, solar will play a big part. With solar, you can cast your business in an eco-friendly and socially-responsible light, and join a movement that will serve humanity well in the coming decades. Monocrystalline panels have technology that means they operate well in low light - making them ideal ideal for New Zealand's unpredictable weather. And with the right system components and optimisers, panels can be erected on almost any roof, or even ground mounted for maximum efficiency. Solar is a natural fit for agricultural growers. It lowers power expenses, supplies all the energy needed for irrigation, requires little maintenance, and is part of a revolutionary trend that’s helping communities and businesses everywhere. Get a head start now, and experience all that solar has to offer in making your farm more productive and profitable. *Estimate based on a 100kW system.